Justin is known for his groove-driven alt pop stylings, built on a diverse palate of musical tastes. His mainstream sensibilities combined with a decade of classical training have resulted in the ability not only to cross genres, but also in many cases, defy them. 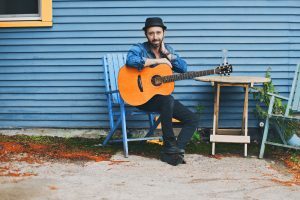 Bluesy, soulful – Justin always delivers a dynamic, heartfelt performance.